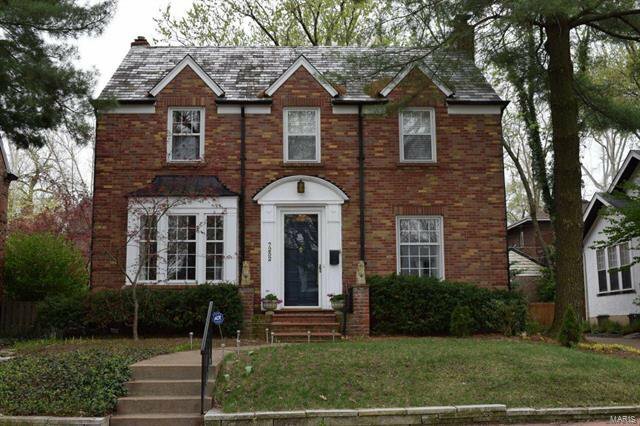 Updated 3 bed 2.5 bath all brick home in University Park with original charm and character still intact. 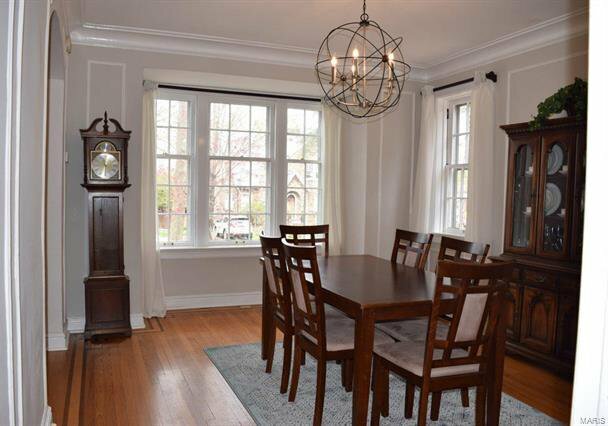 Main level features formal dining room, spacious living room with wood-burning fireplace, bright kitchen with newer hardwood flooring, stainless appliances, and pantry. 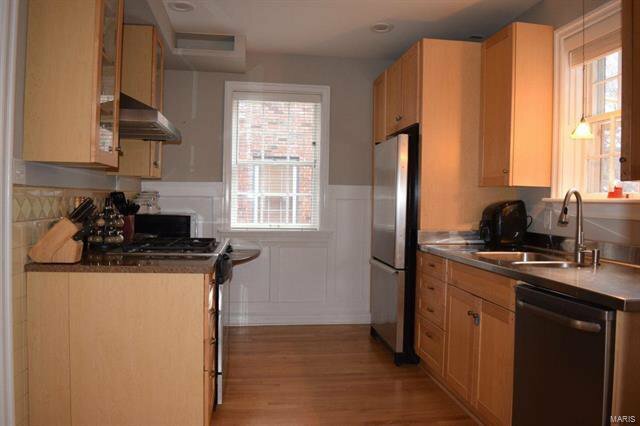 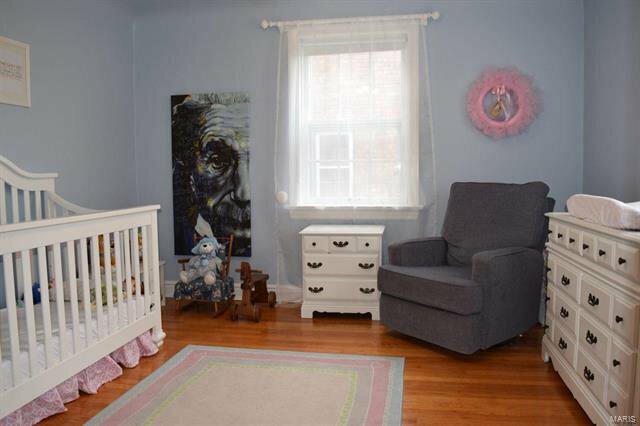 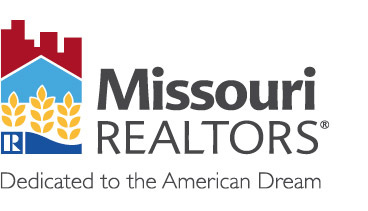 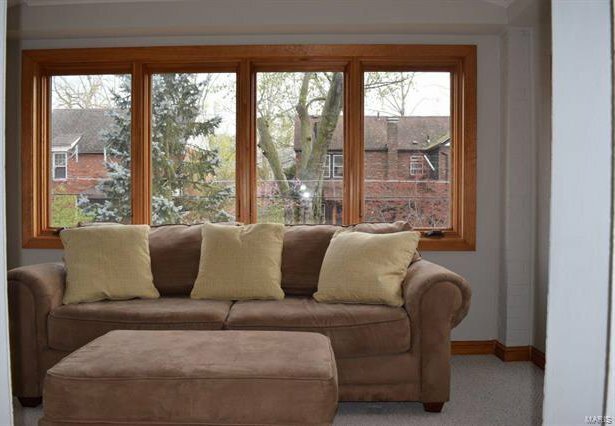 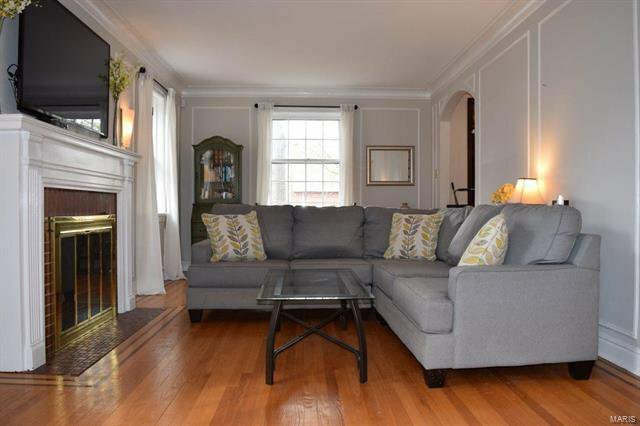 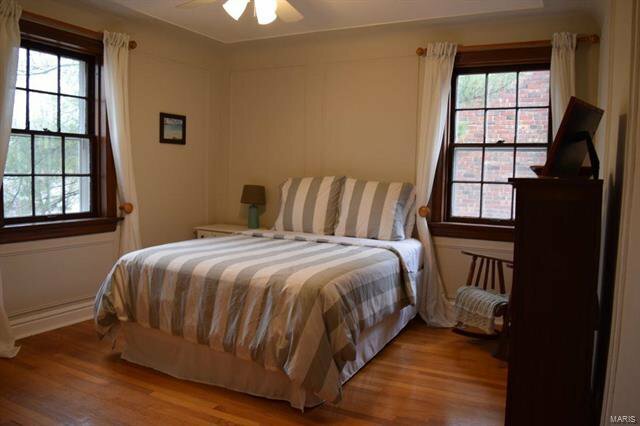 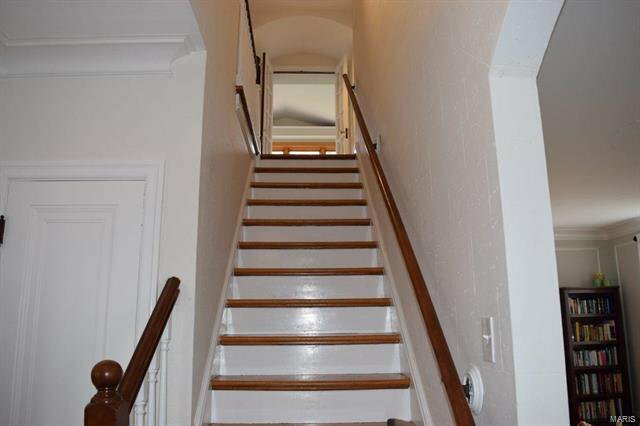 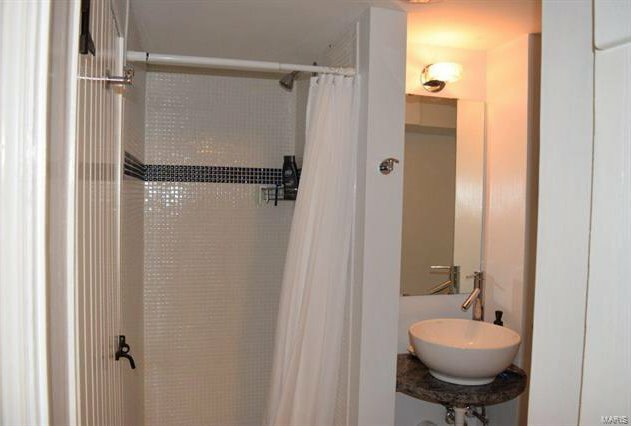 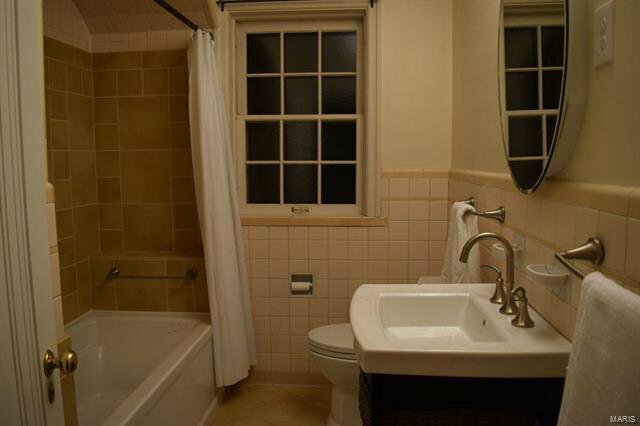 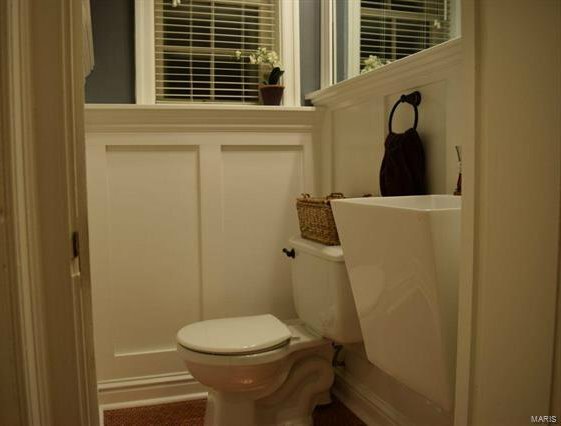 Updated half bath with ample space is also ideally located on main level. 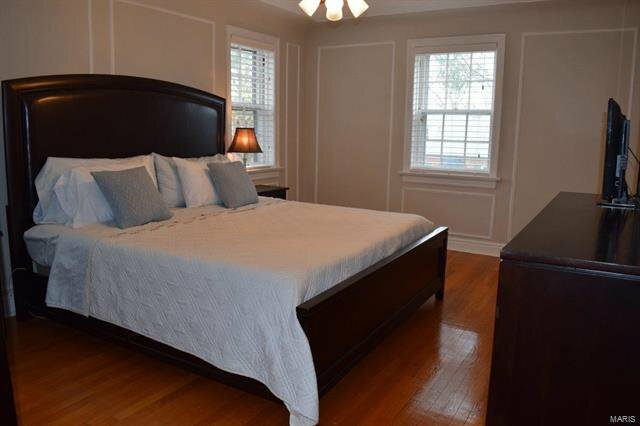 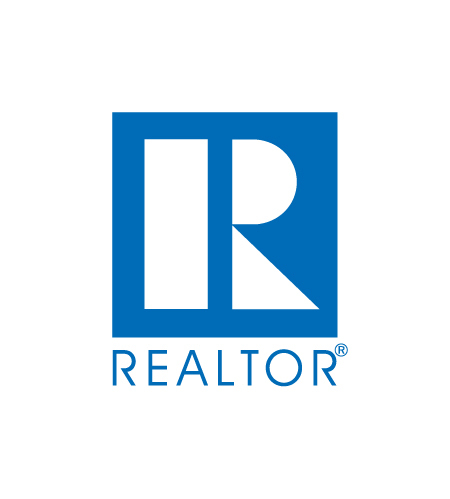 Upstairs has three large bedrooms including large master with walk-in closet, full bath with updated tile and large tub, and bonus sunroom overlooking backyard. 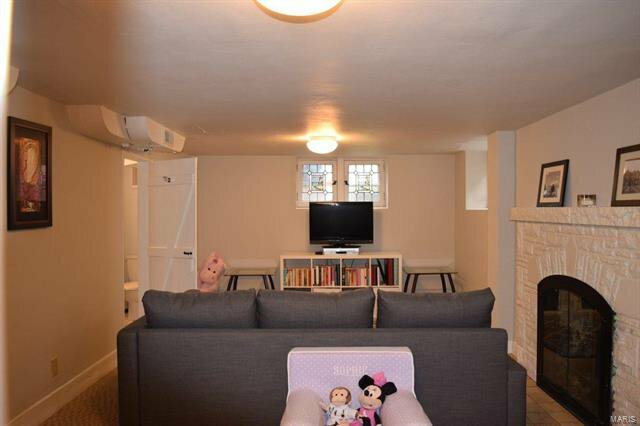 Partially finished basement adds more than 400 sq ft with a cozy rec room and second full bath featuring porcelain tile and updated fixtures. 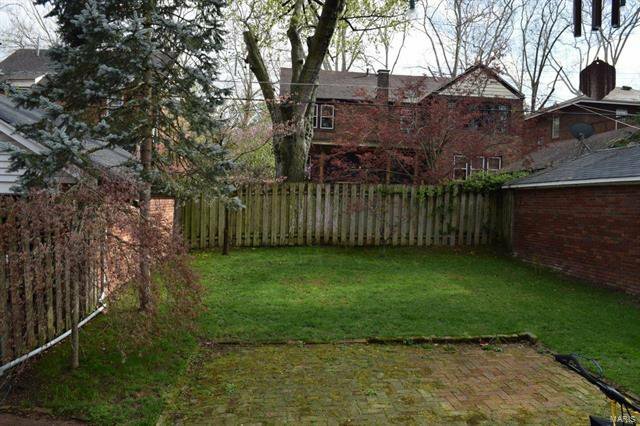 Backyard features newer sod and landscaping, covered porch, and brick patio. 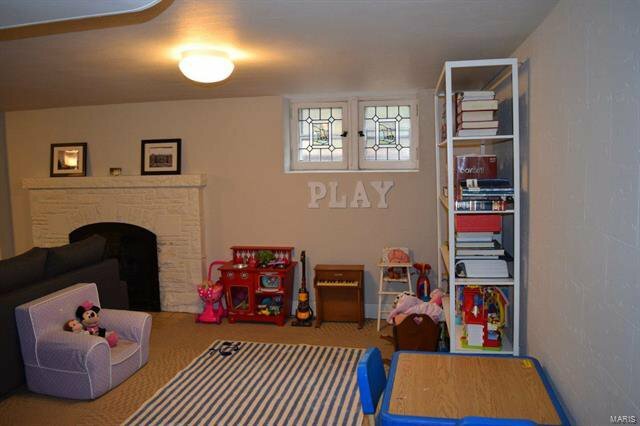 Detached garage is easily accessible to fully park 2 cars and provide extra storage.